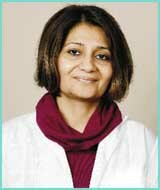 Dr. Choudhary joined Max Healthcare as a Senior Consultant Plastic Surgeon in November 2003 and is Director – Department for Plastic a Reconstructive Surgery, Max Healthcare and Max Institute of Aesthetic a Reconstructive Surgery at Max Super Speciality Hospital. 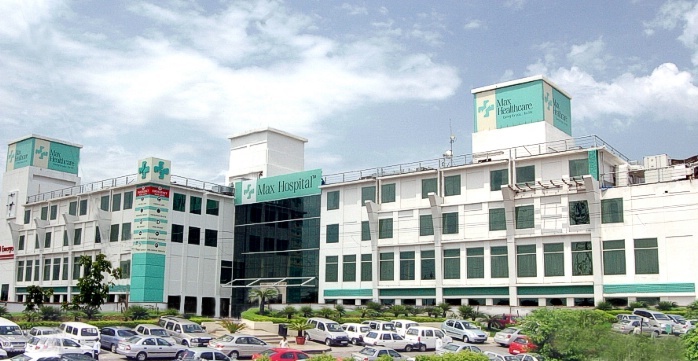 Before joining Max Healthcare, he was a Consultant Plastic Surgeon in the prestigious National Health Service (NHS) of UK. 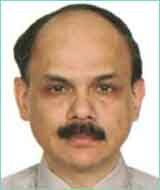 He has trained many fellows from across the world hailing from countries like UK, Hongkong, Singapore, Greece, Ireland and Finland. 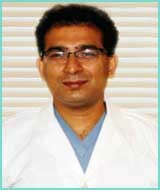 He graduated from Maulana Azad Medical College, New Delhi. 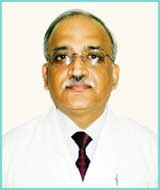 He was awarded Gold medal for the best medical graduate from Delhi University. 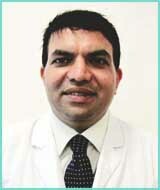 After his postgraduation in Surgery he received higher surgical training in the field of Plastic Surgery in the United Kingdom and New Zealand. 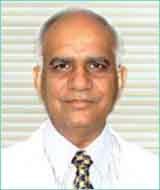 He received advanced training in Microsurgery at Northwick Park Hospital, London; Aesthetic Plastic Surgery and Breast Surgery at Odstock Centre for Plastic Surgery, Salisbury, UK. 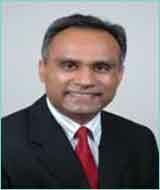 For Head a Neck and Microsurgery he trained at Wellington Plastic Surgery Centre, New Zealand. 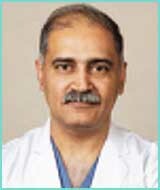 His areas of expertise include Aesthetic Plastic Surgery, Plastic surgery of the Breast, Head a Neck Surgery and Microsurgery. 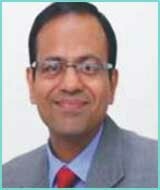 He is frequently quoted in the national media and is regarded as an authority in his speciality. 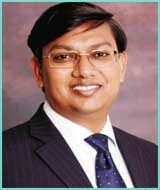 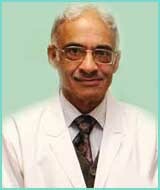 He is available for consultation and clinical services at Max Super Speciality Hospital, Saket.